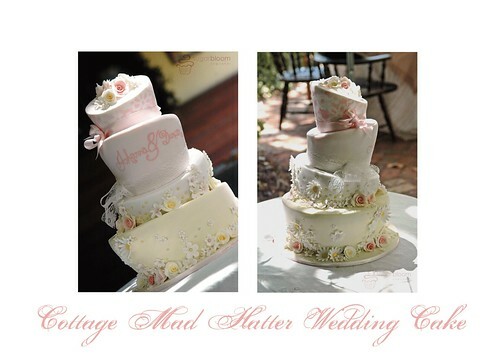 A pretty four tiered florally Mad Hatter cake to serve 90. Absolutely Stunning- A true artist! This is such a Gorgeous Mad Hatter's cake!! What a beautiful cake, it looks lovely. In fact in a month my daughter is getting married with her boyfriend which loved to visit Viagra Online 'cause of his age.